Amy McKouen LPTA, AT joined the Center for Advanced Orthopedics and Sports Medicine over 10 years ago. 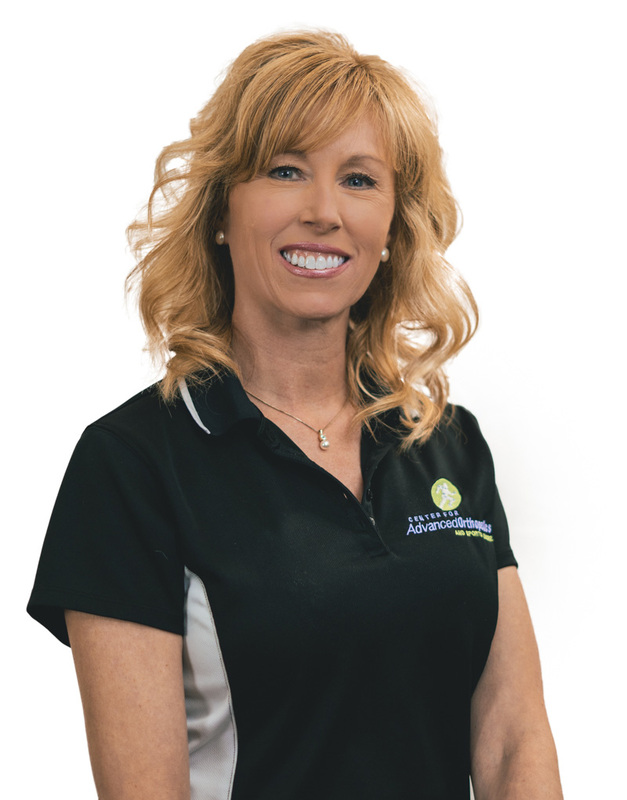 With a degree from Eastern Michigan University and a concentration in Athletic Training, Amy has worked with several professional athletes and Olympians. She has volunteered with the Youth Football Organization for over five years as a medic. As an athlete and accomplished runner herself, she is knowledgeable in the area of sports related injuries. Ms. McKouen went on to earn her Physical Therapist Assistant degree from Kent State University and is a member of the Golden Key International Honor Society, the American Physical Therapy Association and National Athletic Trainers Association.